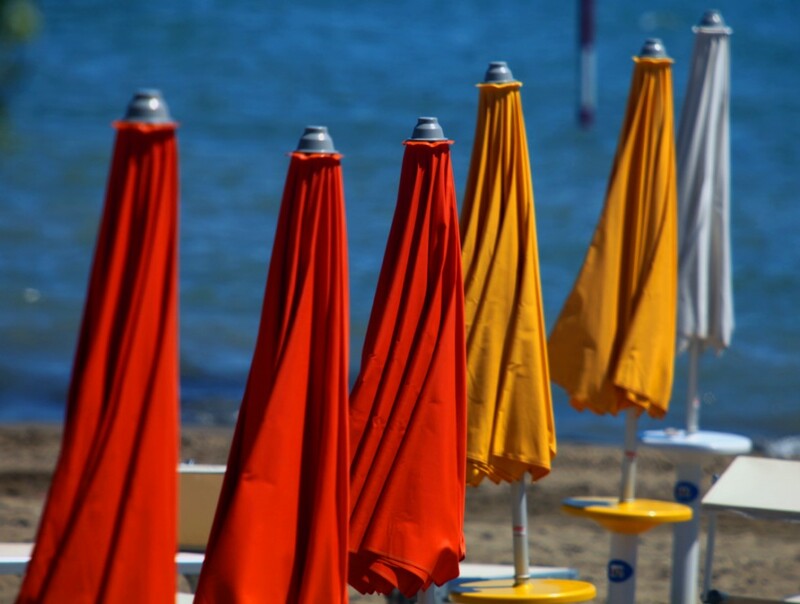 Let yourself be kissed by the sun and lose track of time: our prices include an umbrella on the beach with sun loungers and changing booths at beach club no. 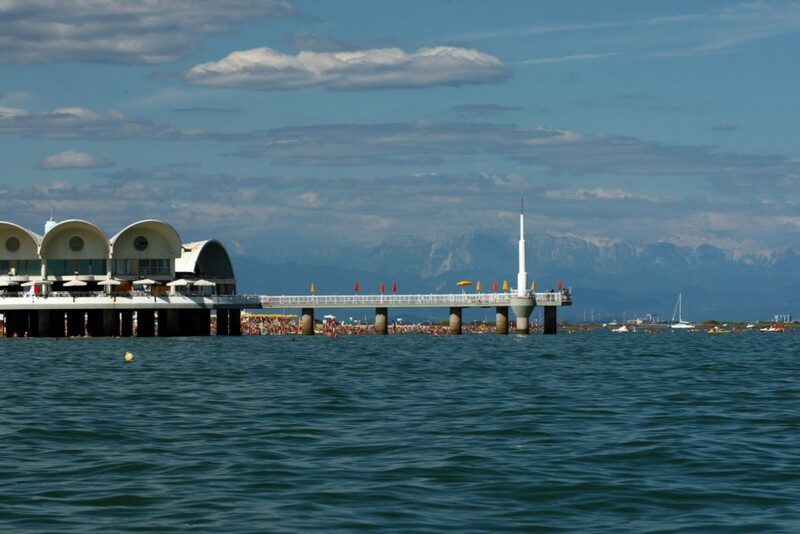 6 “Bagno Pinguino“, also with a free wi-fi internet connection. 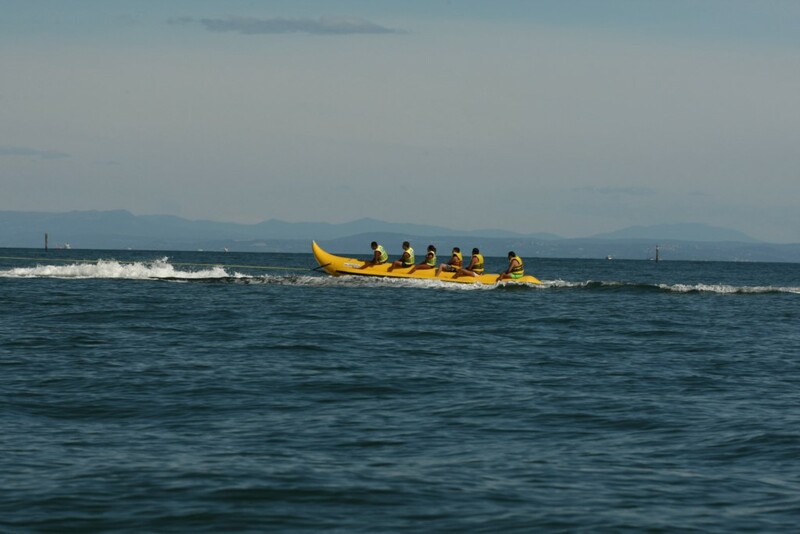 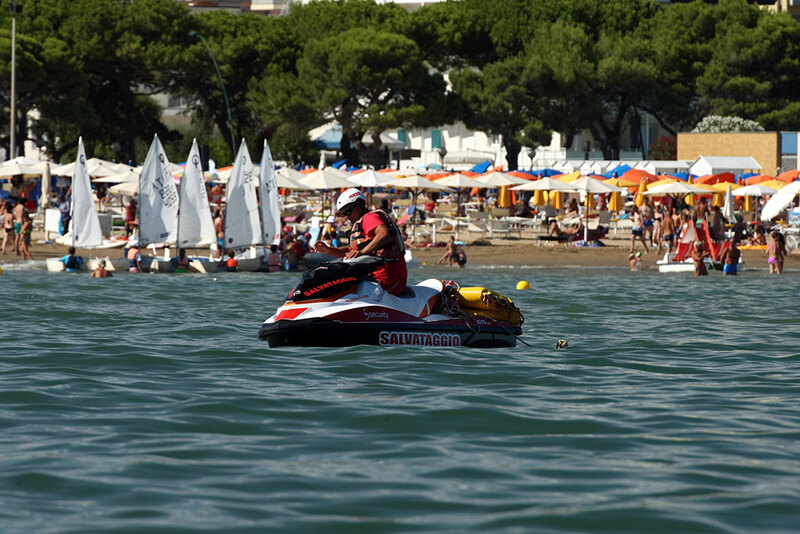 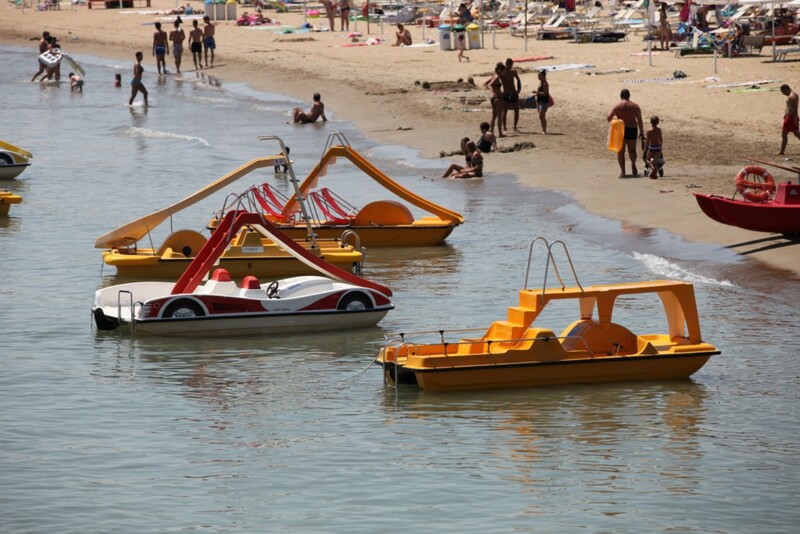 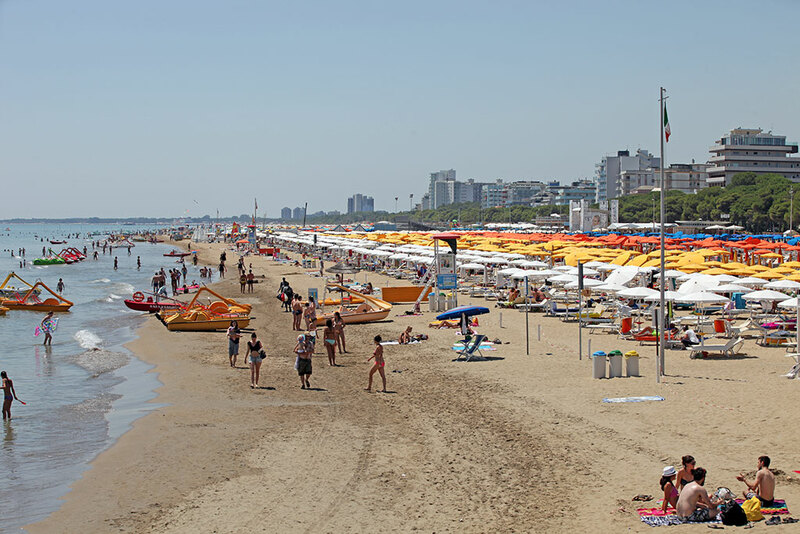 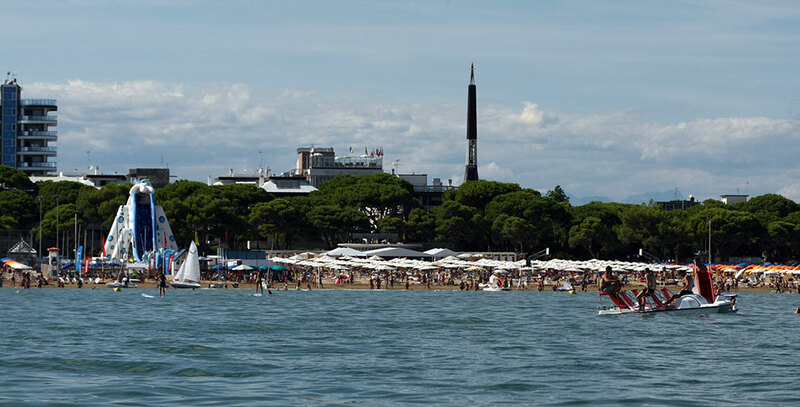 For those looking for a more active holiday, Lignano beach offers the chance to enjoy the most diverse experiences. 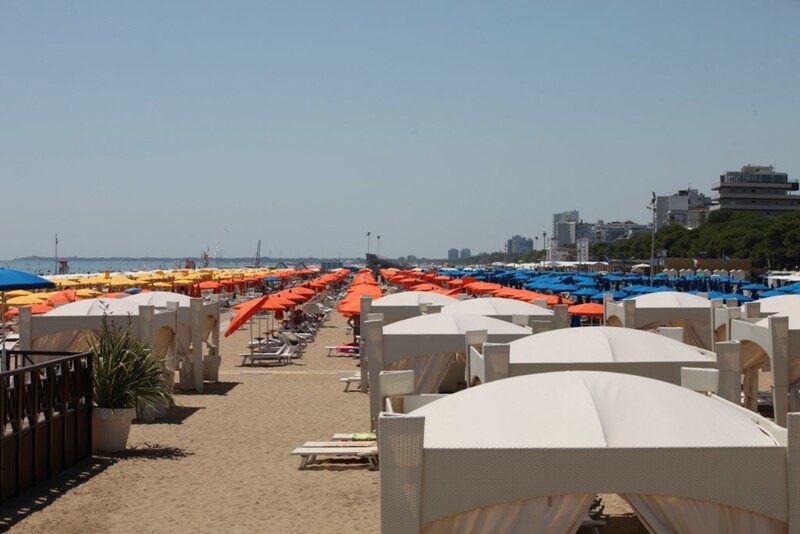 Not far from our umbrellas there are bocci ball lanes, beach volley and beach tennis courts, children’s playgrounds, free entertainers for kids and a wide range of nautical sports. 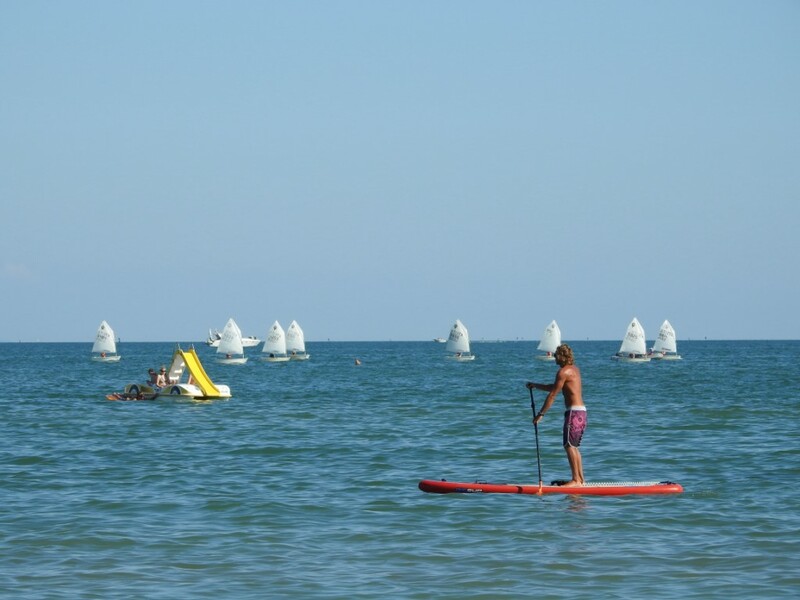 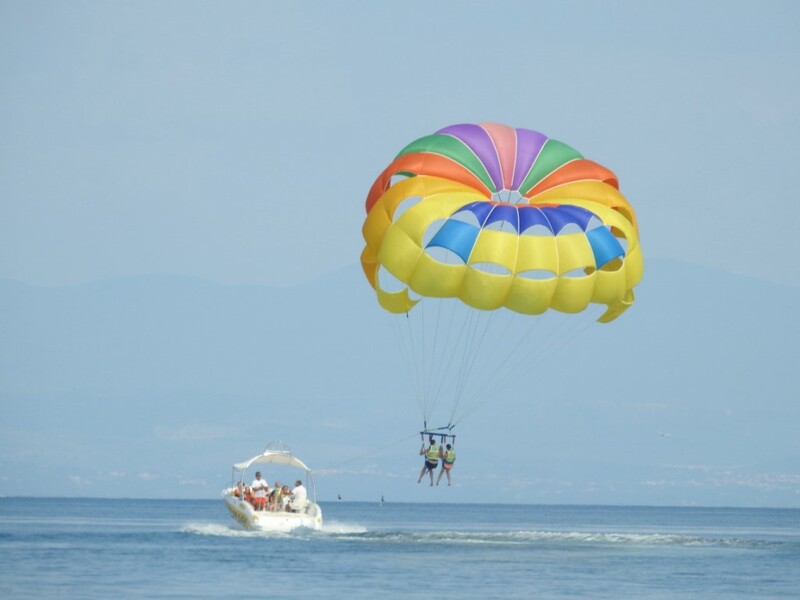 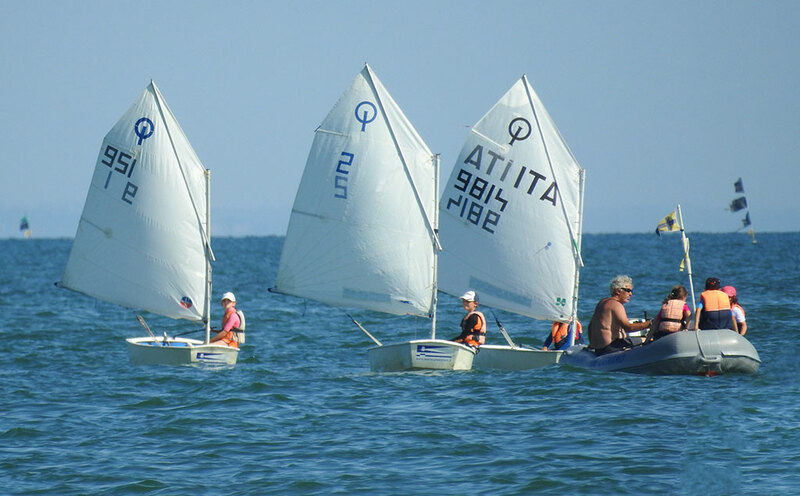 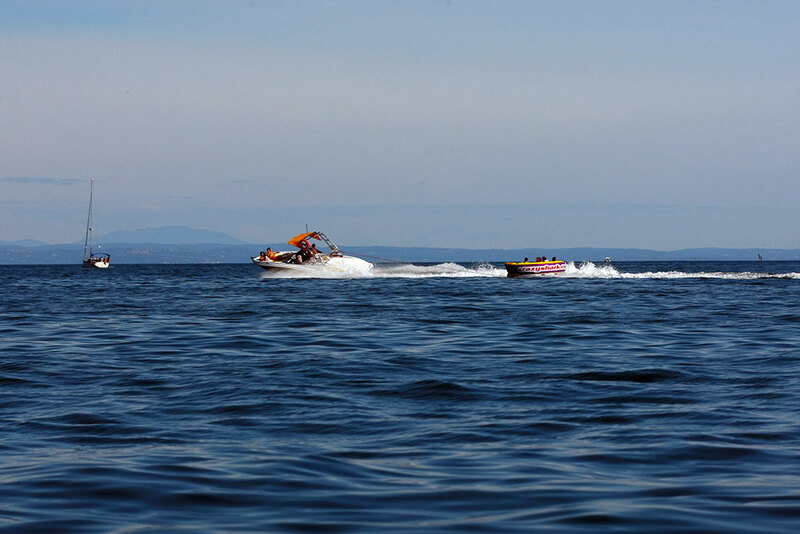 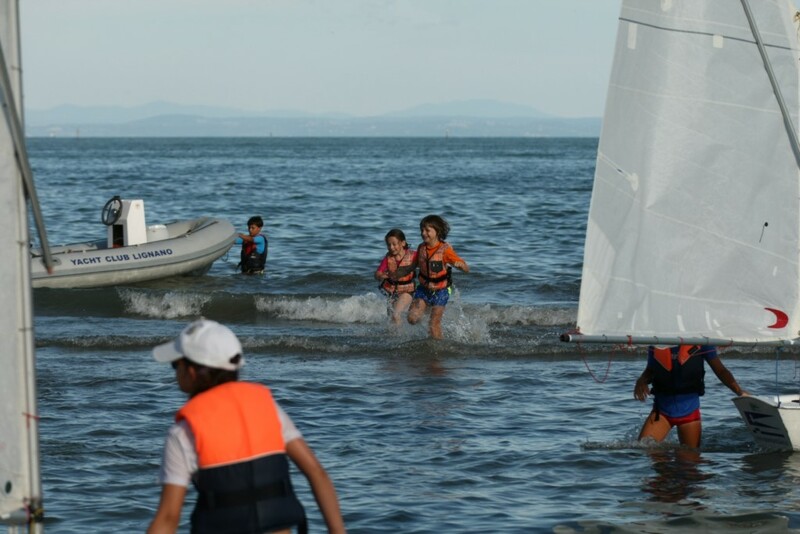 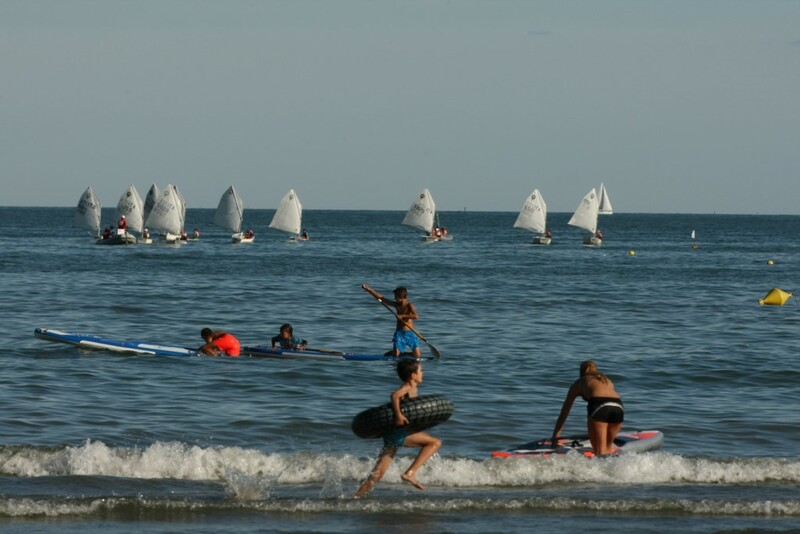 At Wind Village adults and children can take sailing, windsurfing and scuba diving lessons, while those who already have experience can take advantage of their rental services and participate in daytime and group excursions to visit Lignano from another perspective. 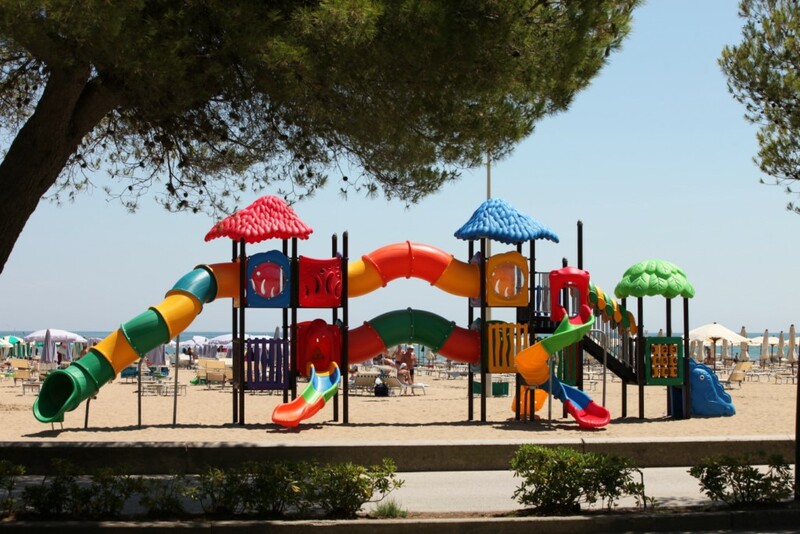 The Beach Arena is also near us, a “container” of activities that hosts sports tournaments, concerts and great events in the summer, and also has the largest inflatable water slide in Europe: pure fun for adults and children. 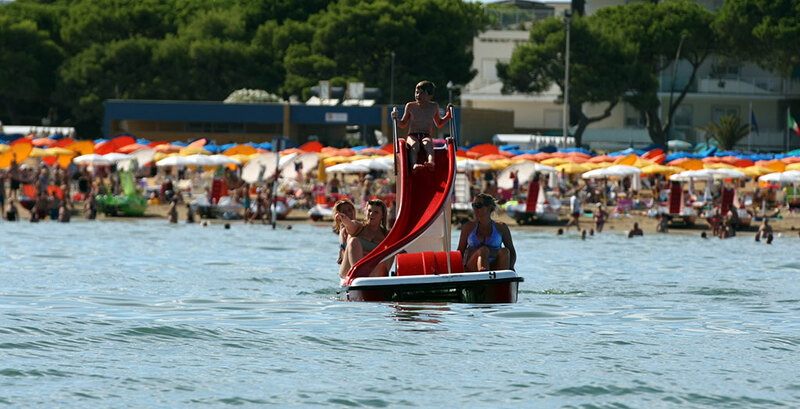 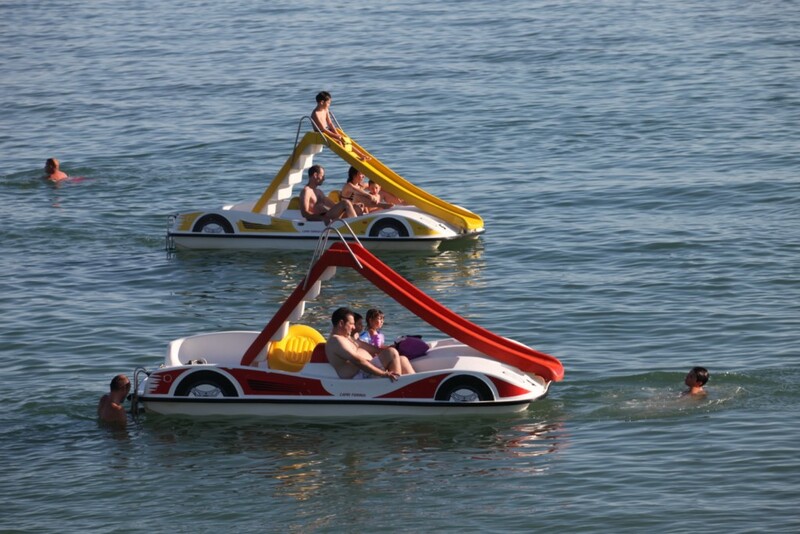 The Beach Village offers entertainers and fun on the beach for all, for free, seven days a week. 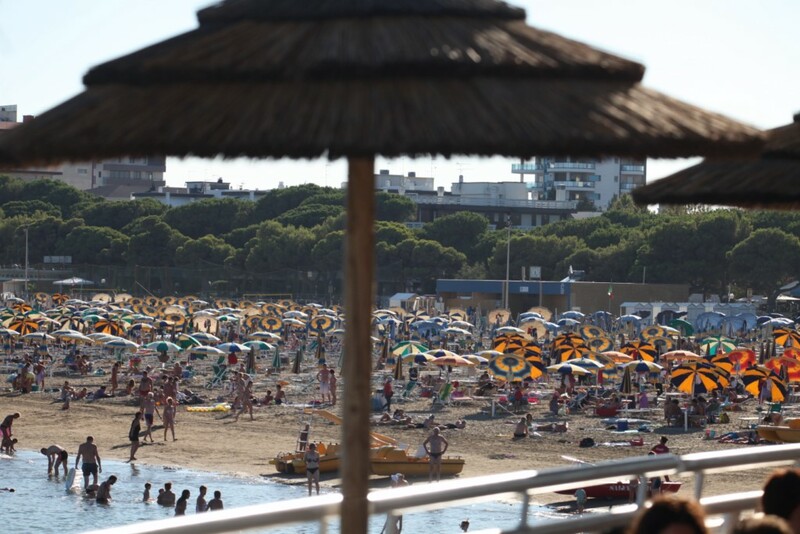 There is a great Beach Holiday Resort right next to the Terrazza a Mare Restaurant from June to September: it’s got a stage with ample space for a wide range of activities for sports and shows, a Mini Club area, a fitness area with spinning bikes, a step aerobics area and a basketball court for 3-point shots. 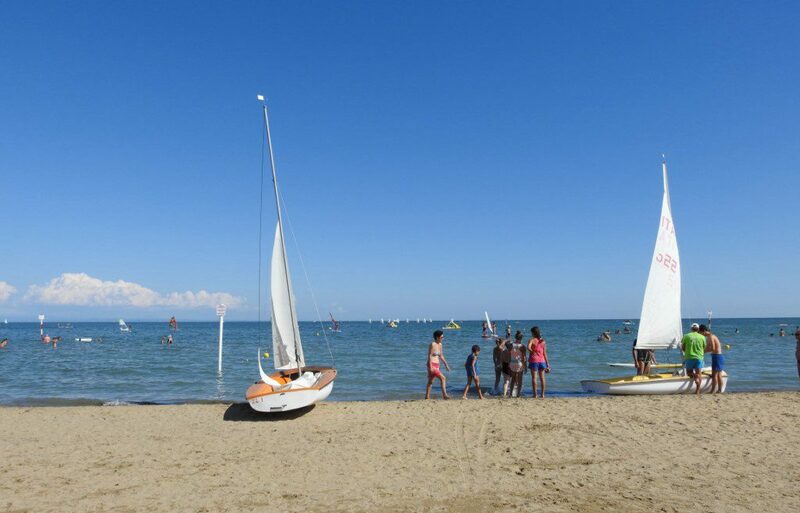 Every evening after the Baby Dance fun ends, Beach Village offers different and engaging evenings with shows performed by the Beach & Fun Equipe: cabarets, musicals, dance shows, group dancing and much more.